Live ants in a box. Photo: OIST. 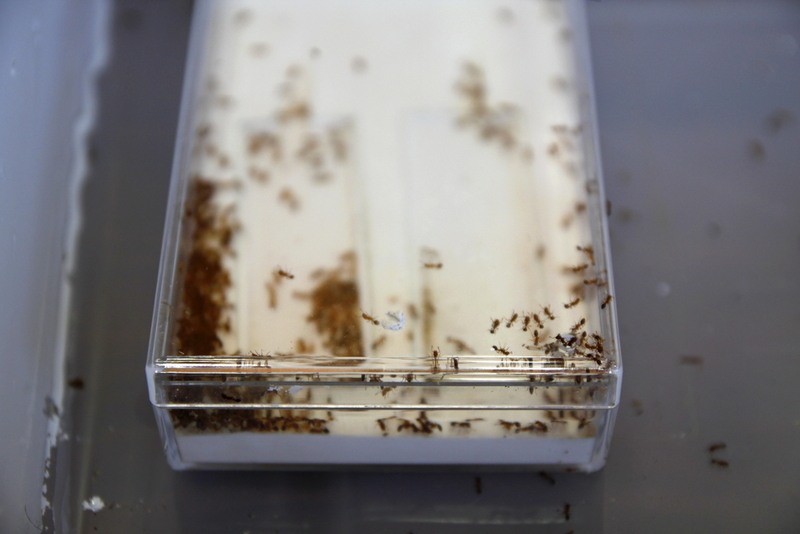 Published August 19, 2013 at 1024 × 683 in Live ants in a box. Photo: OIST.